Our wide range of sports training programs was set out with the aim of offering new initiatives and current contents regarding the development of the most modern strategies applied to the individual athlete’s comprehensive training and education. Also, we designed this information so that it would be made easily available to ALL. 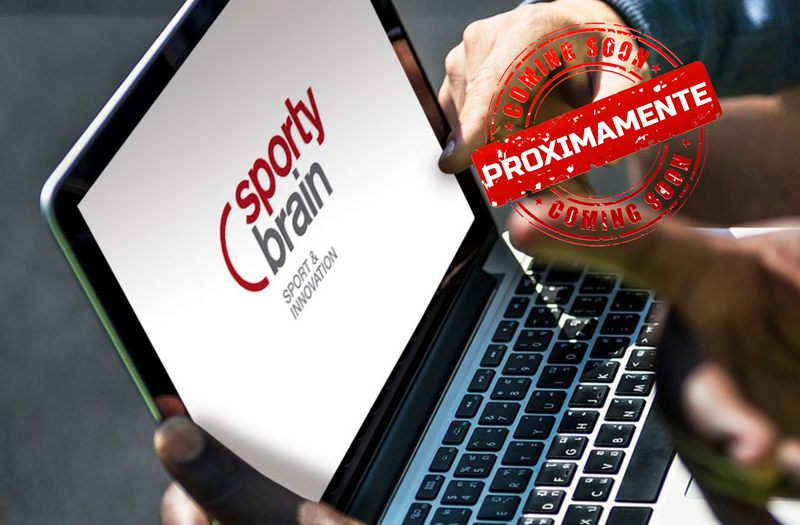 We are aiming towards a comprehensive development –both of the athlete and the coach- with a deep insight into all human, biological, scientific and technological breakthroughs. 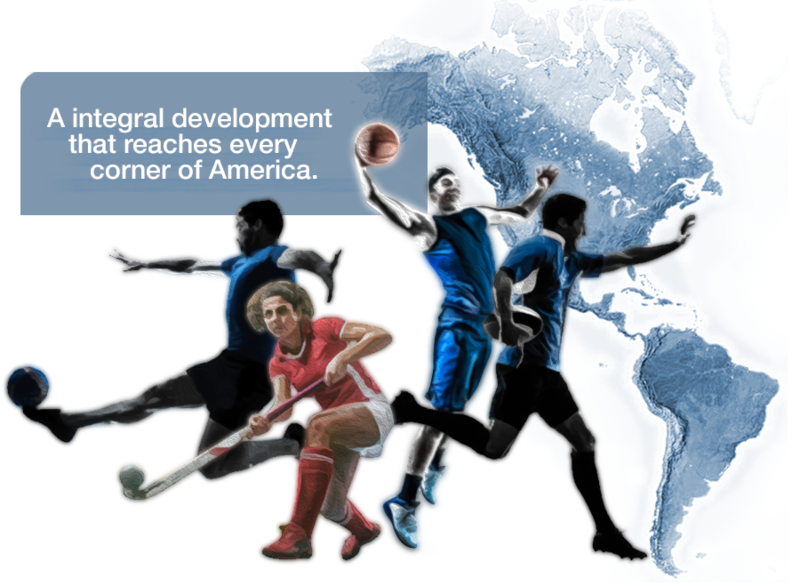 Sports, together with its tools and strategies, keeps moving forward at a rapid pace. It is constantly changing and adapting to different circumstances. 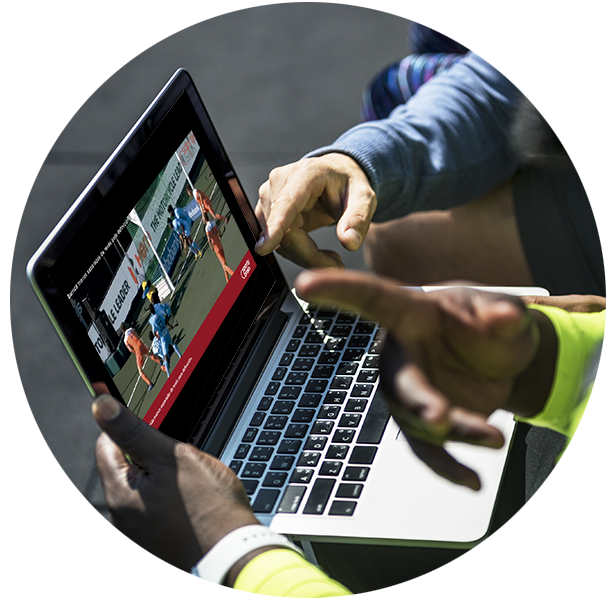 This is why the athlete needs to be trained looking to the future… Therefore, we provide you with the most modern tools to be applied in the teaching-learning process, and in high performance training. and share with you the features that make them so special. We have sparked a new era in sports training. A new vision, a different and innovative way to access knowledge which has not been within easy reach so far. All of our courses are 100% virtual and are available online during the whole course of the training. All contents are divided into modules and they can be found in the virtual campus. A coach will guide you all throughout the development of the program, offering constant support and helping you interpret the contents. Our technical staff will guide you and help you in case of any technical problem or question concerning the use of the platform. Evaluation is part and parcel of the learning process, and it needs to be an enjoyable experience. We offer an innovative proposal based on self-evaluation and integrated activities aimed at incorporating the program’s contents. In the modules that will be housed in the campus of each course, you will find the contents divided by essential areas of learning that will provide the coach with a complete baggage of modern and effective tools. We divide these modules according to the basic needs of the coach for the comprehensive development. Related to the different technical skills used in sports. The development of the technique, variants, application and use. Going through a vision that integrates the technique, ordering chronologically and methodologically their learning and providing tips and how to detect common errors of execution. Tactics, through the concept is taught from an early age, while focusing on the technique as the main axis of the process. Starting from there, we will explore the most complex tactics, strategies and concepts of the game. Both in the offensive and defensive aspect. We integrate in this area from the development of a strategic work plan, to training dynamics, types of exercises for comprehensive development. The relationship between teaching and learning and making this process truly significant. We use the student’s progress monitoring in the training program as an essential tool to determine how the student has managed to interpret, incorporate and give a new meaning to the contents. Cada módulo del curso cuenta con auto-evaluaciones que el alumno podrá ir realizando para registrar el nivel de interpretación y conocimiento de los contenidos va adquiriendo. Each module can be self-evaluated by means of exercises and activities the student can do to register his/her level of interpretation and knowledge. Find out our latest news and trainings. 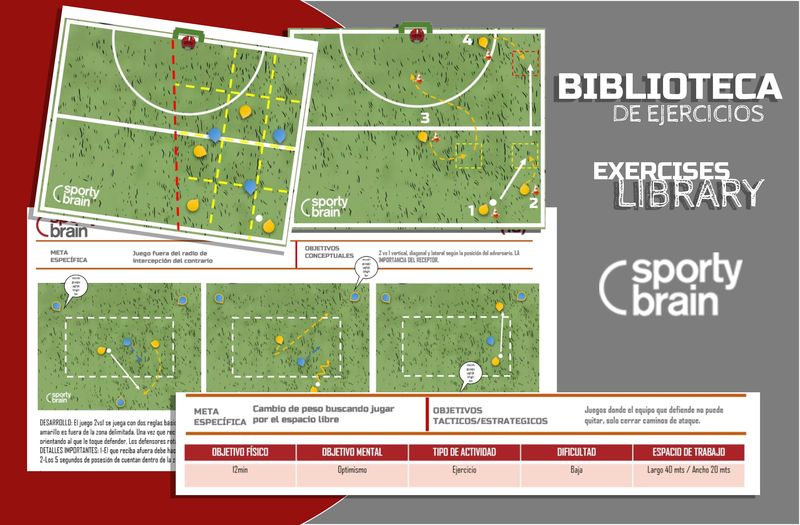 In the program for Field Hockey Coaches, the library has more than 130 exercises divided into 3 levels of development. 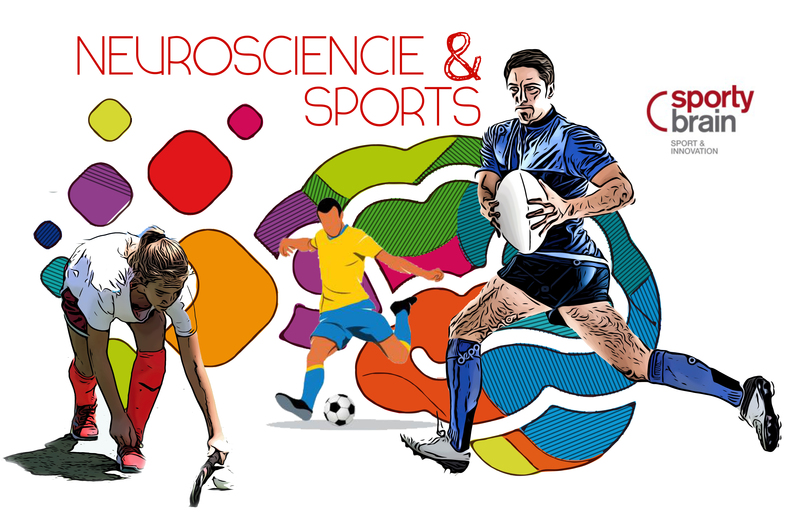 Las neurociencias puedes utilizarse en el deporte para generar estrategias compatibles con el aprendizaje desde edades tempranas como en la alta competencia para comprender la incidencia de diferentes factores de las que dependen el rendimiento deportivo. If you are interested in learning more about our development program and our courses, send an email to the following address and we will answer shortly.